Education outside the classroom is curriculum-based teaching and learning activities that go beyond the walls of the classroom. 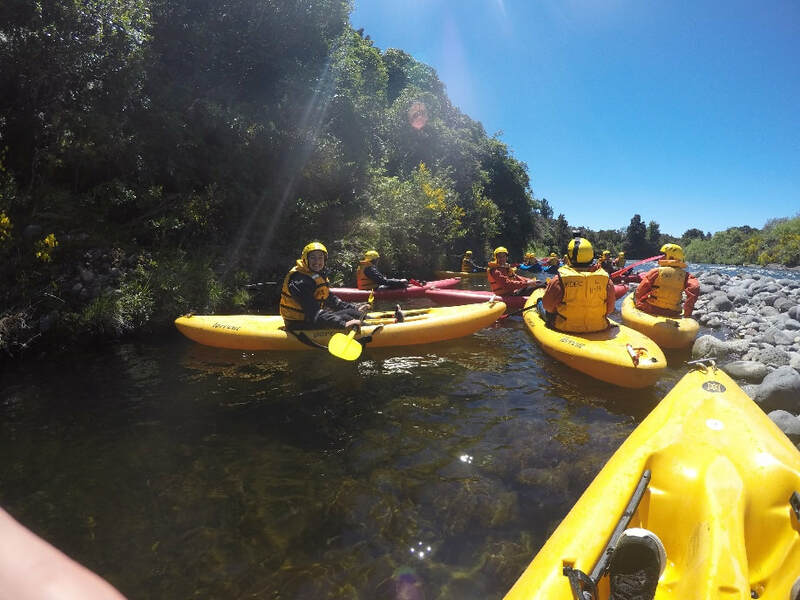 It includes any curriculum-based activity that takes place outside the school ranging from a museum or marae visit, to a sports trip, field trip, or outdoor education camp. Experiences outside the classroom reinforce learning by enabling students to make connections between what they have learnt in the classroom and the world beyond the classroom. EOTC experiences also give students opportunities to demonstrate the key competencies identified in The New Zealand Curriculum; particularly managing self, relating to others, and participating and contributing.